Challenged my self if I could build a bike out of hard rubbish that looked half decent . I did buy the tyres but they were used on anther bike before. So all parts were 2nd hand , even the spay paint was a unused half full can from work . 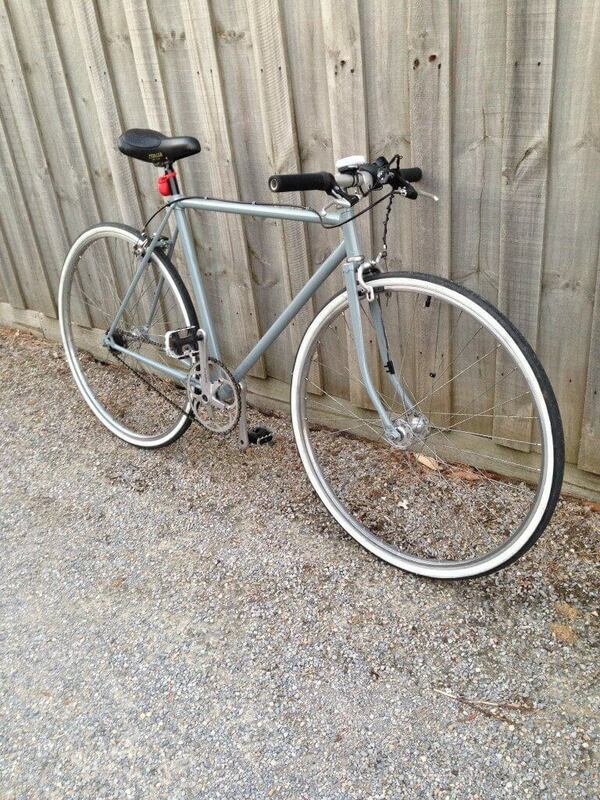 It is a single speed and the rear free wheel is a converted cluster . 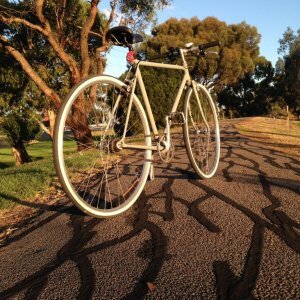 I ride it for short journeys and although it cost me nothing ….I would spew if it got stolen as its one of my faverite bikes .